An award winning light, protective elixir for daily moisturising with rounded, addictive notes of vanilla and rose. Quickly absorbed into the skin. Suitable for all skin types including the most sensitive or delicate. Easily absorbed, an excellent daytime moisturiser and protector during the winter. Ideal as a base for make-up. An excellent aftershave for men as well. After cleansing the face in the morning, apply a little onto the fingers and gently massage the skin of the forehead and face in a circular motion, working from the inside outwards. Apply also onto the neck, massaging from the chin downwards to stimulate lymphatic circulation and improve absorption. 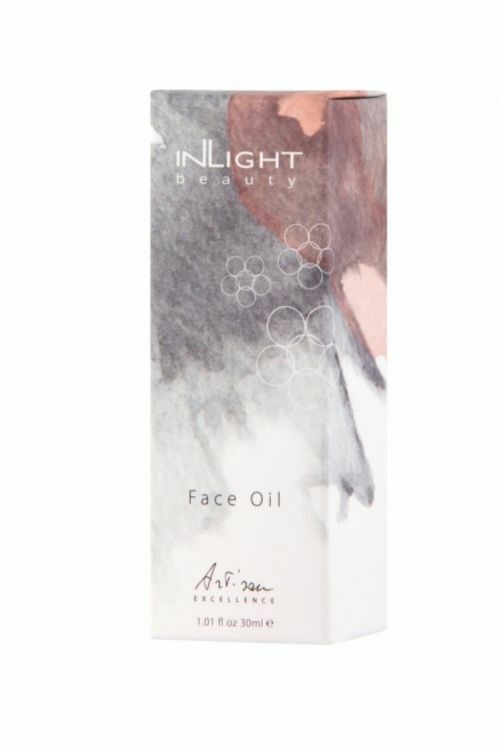 A moisturising and nourishing daytime oil with a high concentration of the naturally antioxidant Vitamin E (jojoba and evening primrose oils) together with rose hip oil rich in essential fatty acids and transretinoic acid, an isomer of Vitamin A, with its rejuvenating effect on the skin. Added to this is the regenerating and anti-inflammatory action of lavender, the soothing quality of mallow and the astringent property of vanilla. Easily absorbed with a soothing, restorative and anti-inflammatory action. Suitable for all skin types, even the most sensitive and inflamed, or where there are scars, acne, rosacea or skin damage due to the sun and ageing. 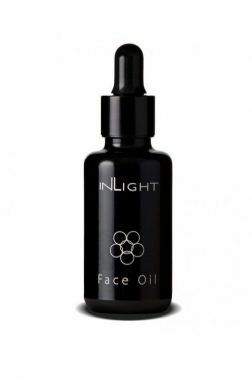 Ideal as a base for make-up and around the eyes. Thanks to its moisturising and soothing properties this product can be used after shaving especially on the most delicate areas of the body. Excellent aftershave for men. Suitable both in winter as protection from bad weather and pollutants and in the summer after exposure to the sun. Jojoba oil has a mild and natural sun protection factor 4. The essential oils used are not photosensitive.